According to Variety, actress Ella Jay Basco is currently in negotiations for the role of Cassandra Cain in Warner Bros.’ upcoming Birds of Prey film. The project is being directed by Cathy Yan, with Margot Robbie returning to her role as Harley Quinn. 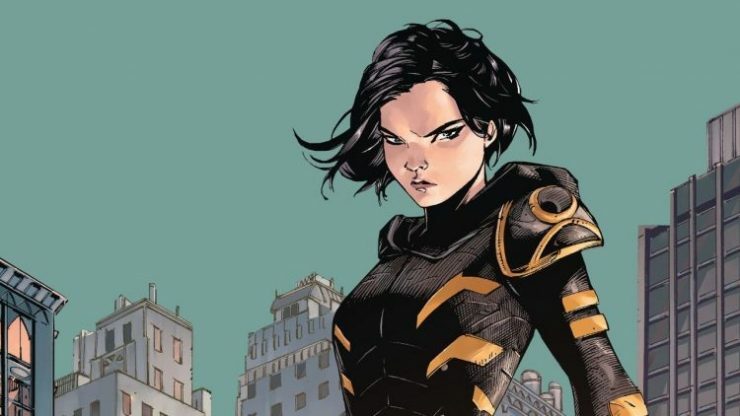 In DC Comics, Cain is the daughter of assassins, raised to become a deadly killer. Birds of Prey opens in theaters on February 7th, 2020. 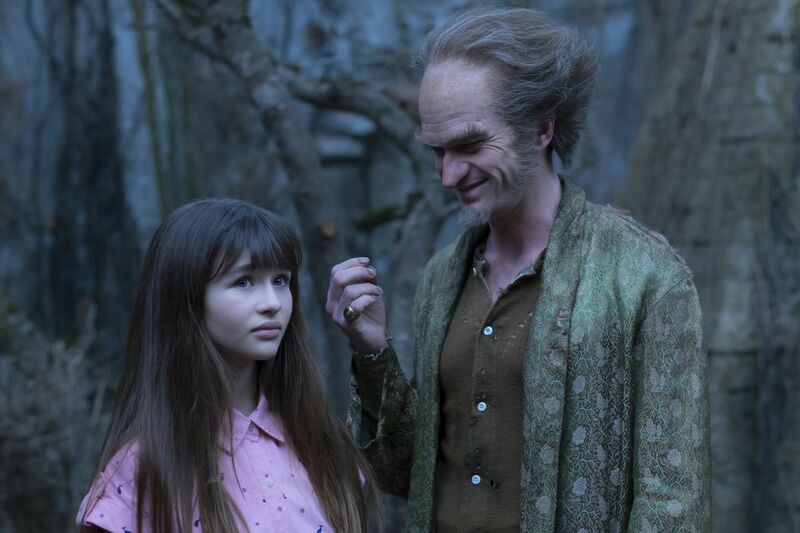 Netflix has set a premiere date for Season 3 of Lemony Snicket’s A Series of Unfortunate Events. This will be the show’s final season on Netflix, adapting the last four books of the popular young adult fiction series. A Series of Unfortunate Events Season 3 will begin streaming on Netflix on January 1st, 2019. 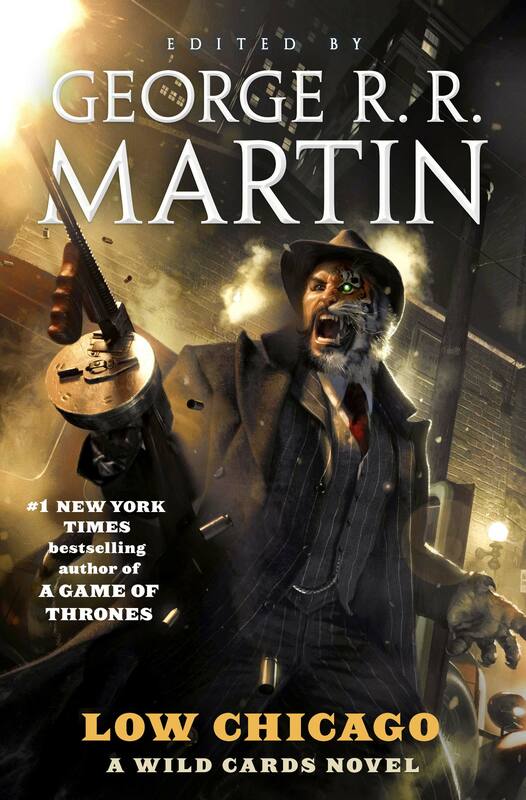 Hulu is currently developing two potential streaming series based on George R. R. Martin’s Wild Cards novel series. Andrew Miller is set to serve as writer and executive producer for both series, based on Martin’s science fiction anthologies about an alien virus that rewrites human DNA. There is no further plot details about either Wild Cards series at this time. Actress Lena Headey is set to guest star as a mob boss named Big Mama in Rise of the Teenage Mutant Ninja Turtles. Known for her role as the cruel Cersei Lannister, Headey’s character is an evil spider demon who can disguise herself as a human. 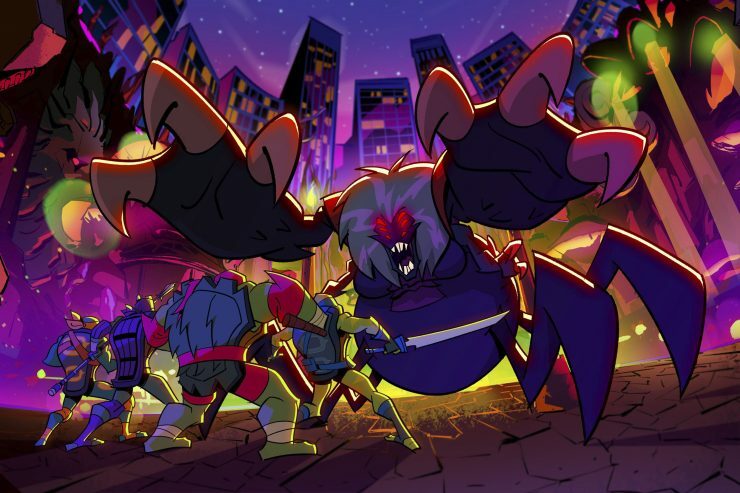 Rise of the Teenage Mutant Ninja Turtles airs on Saturdays on Nickelodeon.